A whole bunch for brunch! On a perfect Saturday, September 29, Dr. Sandra Jordan, chancellor, welcomed more than 100 students and guests to brunch on the quad while the Jazz Ensemble entertained us with some "cooool" jazz! Fun activities like Kahoot! and Aiken trolley tours continued throughout the afternoon. Special thanks go to so many, including Eric Roberts, student coordinator, and Kevin Nolan, assistant director of student life, for their hard work. 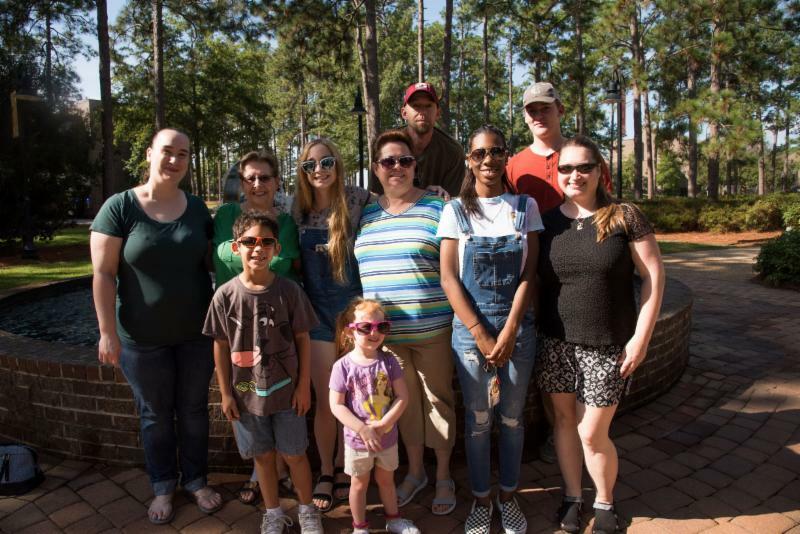 USC Aiken Families - starring YOU! Do you have some awesome family photos from Family Day, move-in, or another USC Aiken event? 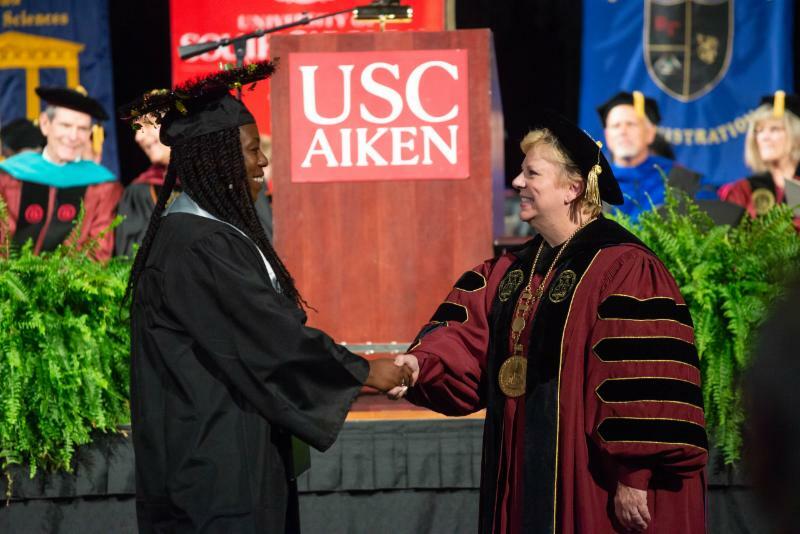 Send us high resolution (1 MB or higher) photos of your student and family in your best USC Aiken swag. Your photo could be used to enhance a web site or upcoming publication! (By submitting photos to sandyt@usca.edu, you agree to have your image(s) used in a USC Aiken electronic or printed piece.) Thanks, and Go Pacers! It's October, and our beautiful campus is filled with students who are establishing new friendships, preparing for mid-term exams, and writing papers. Their schedules are pretty packed! Most students can handle this demanding schedule. However, if an unexpected bad test grade or other adversity presents itself, students' resiliency may be challenged. Below are a few conversation starters to help your Pacer become (and remain) resilient. "We love you, and we know that you have what it takes to overcome this temporary setback. You got this!" College can be hard. Learning how be be resilient now will help students persevere after college and in life. Please let us know how we may assist you in supporting your student. Write to sandyt@usca.edu or call 803-641-2825, M-Th, 8:30 a.m. - 4:30 p.m. This is such a great opportunity that we are including it again in the newsletter! ﻿USC Aiken students have great research opportunities, including the Magellan Scholar Award , which provides up to $3,000 to support undergraduate research under the direction of a faculty mentor. The program supports research in all disciplines. Encourage your scholar to apply, by clicking here . Students Get Free Flu Shots! 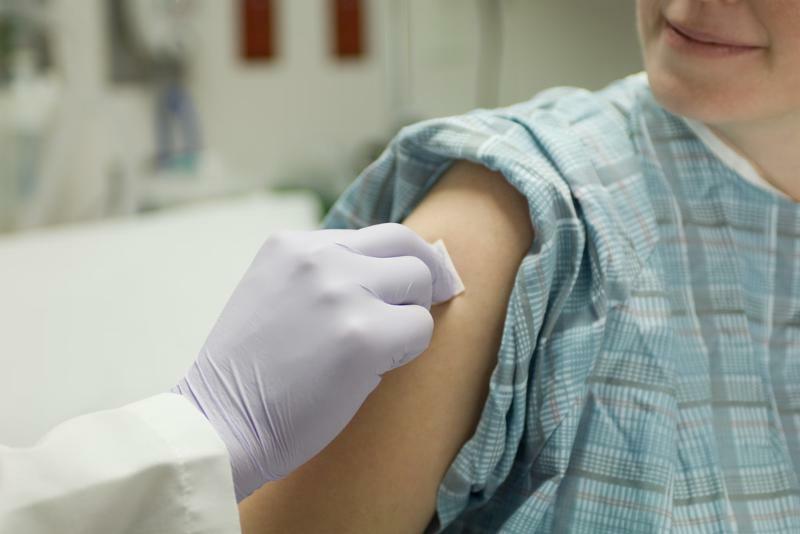 Current USC Aiken students can bring photo id and get a free flu shot at the Student Health Center (SHC), SAC Room 106 near Starbucks. The SHC hours opens at 10 a.m. and accepts the last patient at 3:30 p.m. Monday through Friday. The best time to get the shot is from 10 a.m. – 2 p.m. No appointment necessary. Students may consider snail mail as old fashioned, but they love to get cards and packages! Please address mail using one of the following samples to ensure accurate delivery and a happy Pacer! Congratulations to our fall graduates and families who will celebrate at the December 13 Convocation. We celebrate with you! Students who plan to graduate in May 2019 should complete their online degree application in Self Service Carolina now . It is important to apply on time because the online degree application will not be available after November 15. Please help ensure a smooth process by reminding your student. Thanks! As we approach Veteran’s Day, we would like to highlight incredible staff members in the Veteran and Military Student Success Center (VMSS) and thank them for making this office an incredible resource for every student who walks through the door. Rebecca Baxa is a senior communication major and the daughter of an Army veteran. Her bright personality and drive to be the best is an asset to the office. Rebecca recently completed an internship at Disney World where she gained skills to help shape her future. 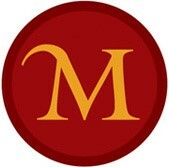 Rebecca now coordinates and spearheads all events for the VMSS. We don’t know what we would do without her! Jeremy Dumont is a senior business administration major and a Marine Corps veteran. His comic relief and willingness to succeed in all that he does helps drive the VMSS toward success every day. Jeremy is currently in charge of bringing a world-renowned comedian to USC Aiken for the community to enjoy (see promo below). Thanks again to Rebecca and Jeremy for making the VMSS Center an incredible place for USC Aiken military students and community. 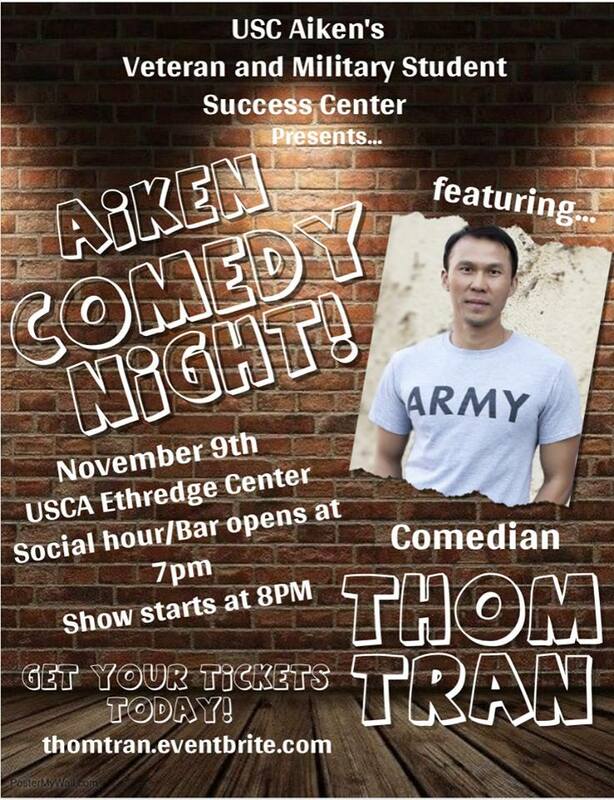 To celebrate Veterans Day, Army veteran and comedian Thom Tran is bringing his own brand of comedy to USC Aiken. Come out on November 9 and get ready to laugh! Tickets can be purchased here . Before this performance, students can attend an ICE event about mental health, hosted by The Veteran and Military Student Success Center and Dr. Meredith Elzy from the psychology department. More information is available at the VMSS Center in Penland 107. You may hear your student talking about "ICE" credit. Be assured that they're not talking about the slippery kind! 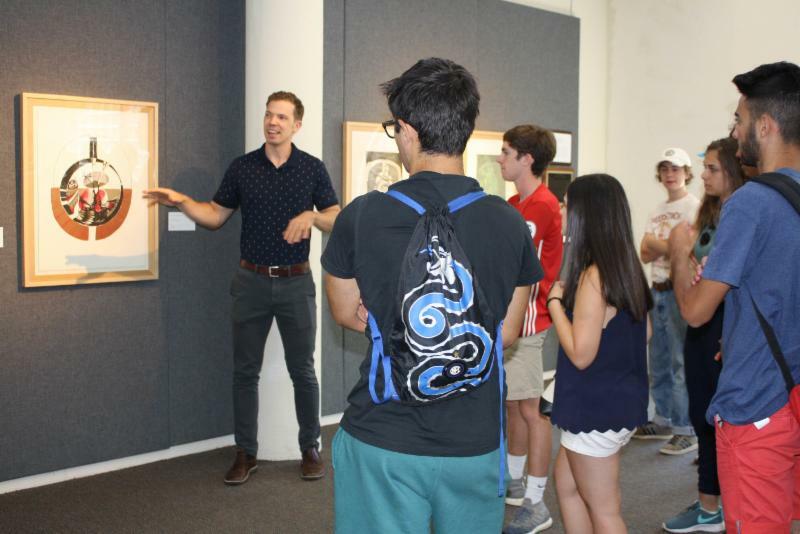 Inter-Curricular Enrichment, or ICE, is a university-wide initiative aimed at engaging USC Aiken students through a series of diverse curricular enrichment opportunities. While at USC Aiken, students must attend a prescribed number of ICE events. 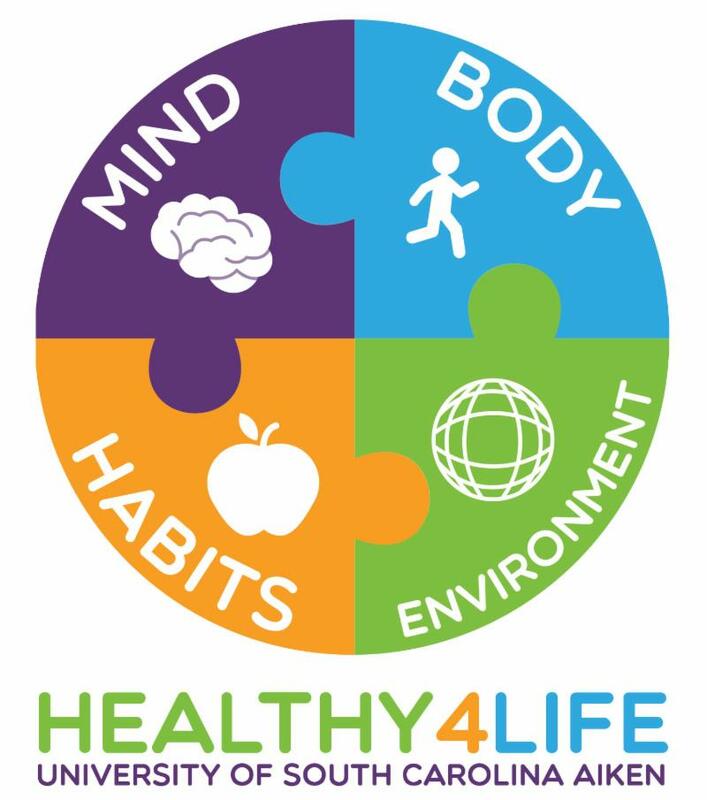 USC Aiken strives to achieve a community of health, well-being and belonging through the Healthy 4 Life initiative. Each month we will highlight one of four Healthy 4 Life initiatives and ask you to encourage your student to participate. This month’s topic is a Healthy Body. A healthy body makes a huge impact on having a healthy mind . During October, we are showcase how exercise plays a role in overall physical and mental health. 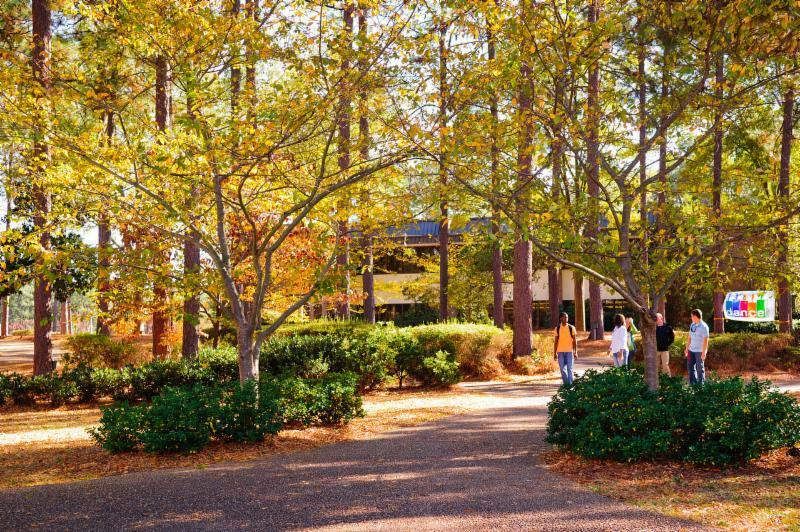 USC Aiken offers many opportunities to improve the body through participation in intramural sports and/or using the Wellness Center and natatorium a few days per week. To take control of maintaining a healthy body, students can get an evaluation at the Student Health Center. For healthy eating and shopping habits, students can set up an individual nutrition coaching session by emailing rossp@usca.edu. The Healthy 4 Life Peer Educators focus on being smart and safe in situations, and many of their programs are considered for ICE credit. For further information, please read "Exercise is Medicine" ... but It Is So Much More!